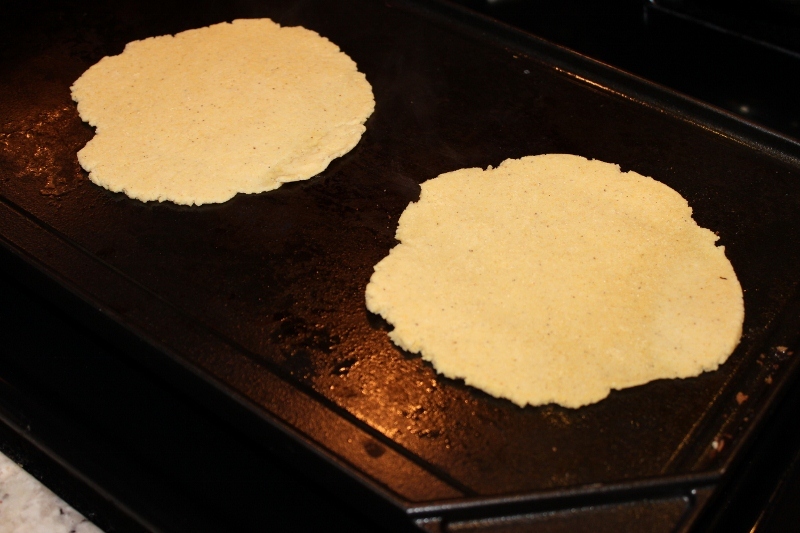 I never realized how easy it is to make your own corn tortillas. 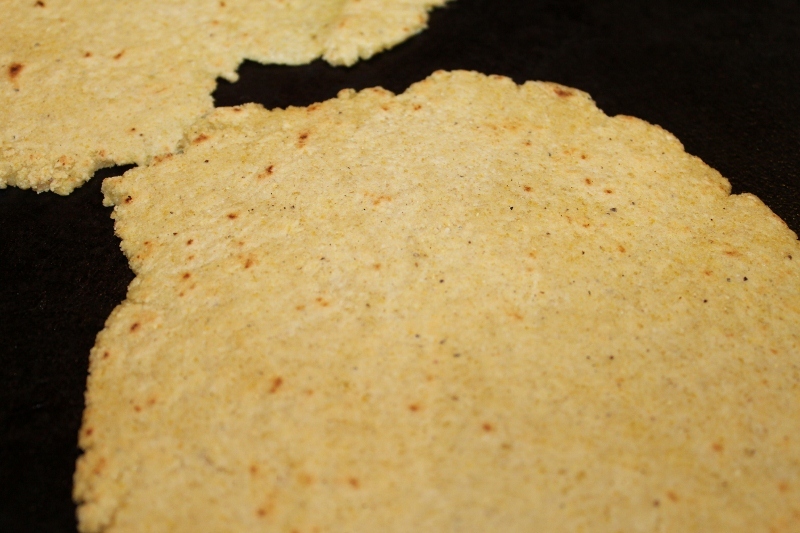 Have you ever gone to a Mexican restaurant where they serve fresh, warm, homemade tortillas? They are the best and definitely make the meal. 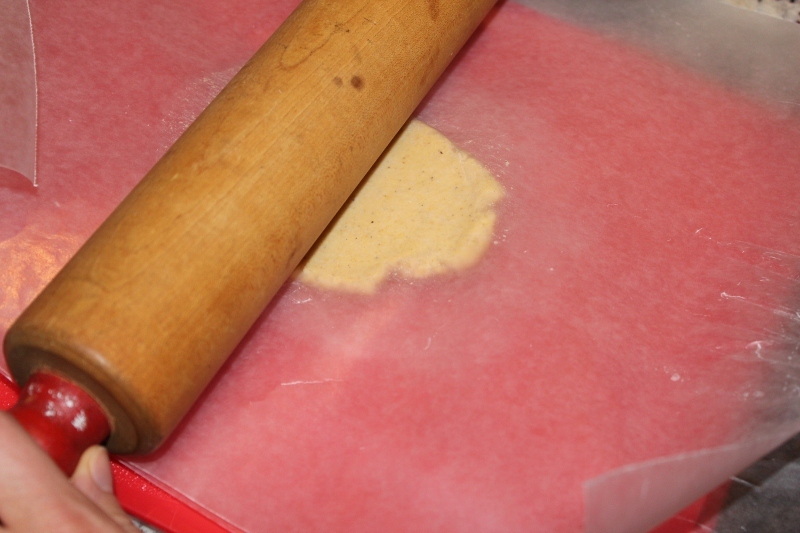 It is super easy and you only need 3 ingredients: Masa Harina, a pinch of Salt and Water. 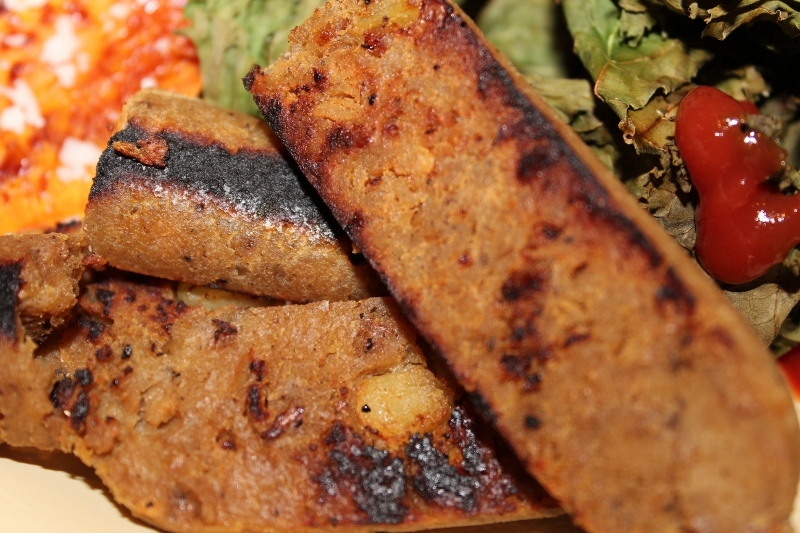 Masa Harina is a special type of corn flour that is made from corn that is soaked in lime, dried, then ground in to a fine flour. 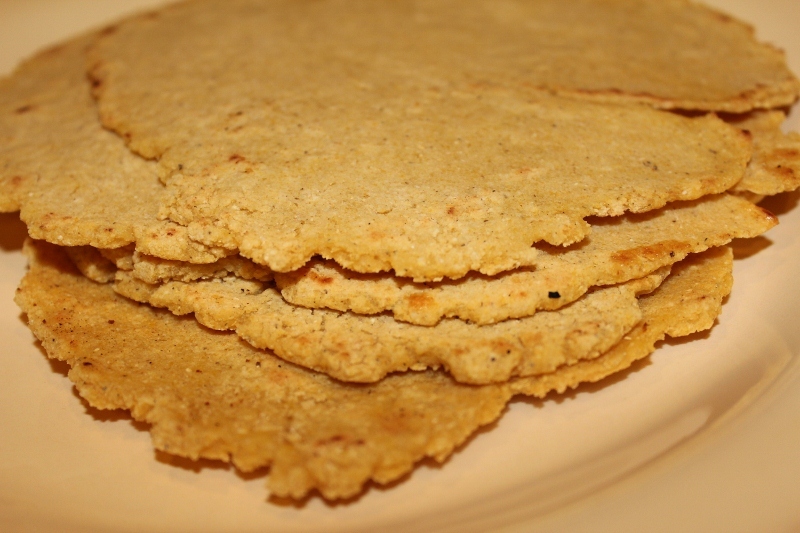 It is different from corn flour or corn meal, so make sure that you pick up the correct flour for your tortillas! I had trouble finding the flour in stores, so I ordered it online through Nuts.com. I got it the very next day! Lets walk through the process! 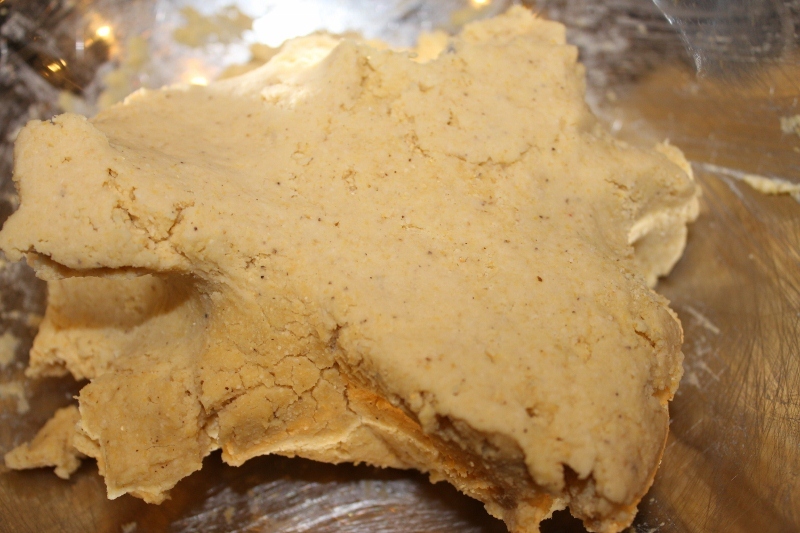 Mix together 2 cups of masa harina, 1 tsp salt and 1.5 cups warm water and let sit for about 30 minutes for that it can set and form a dough. 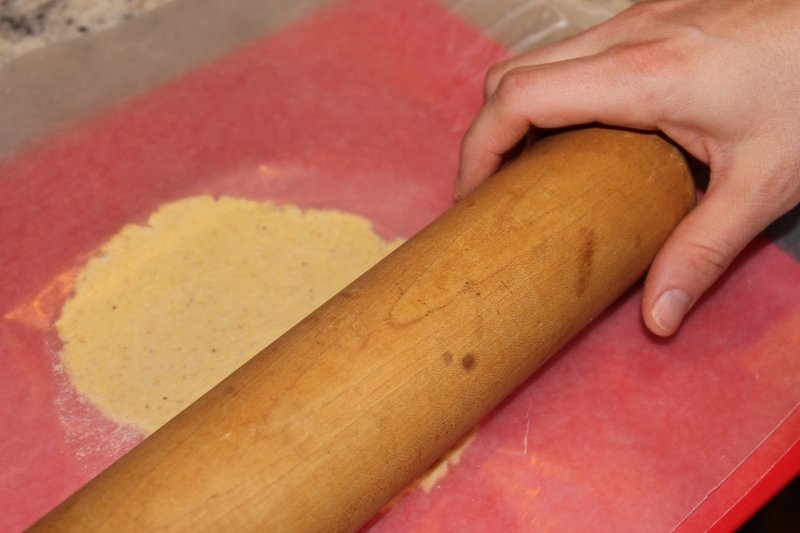 As you wait for the dough, you can prepare your toppings! Keep some thickness to them because it makes it easier to place on the grill, flip and stuff with your favorite toppings! Cook in a pan or on a griddle for about 2 minutes on each side until browned and the edges start to curl up. 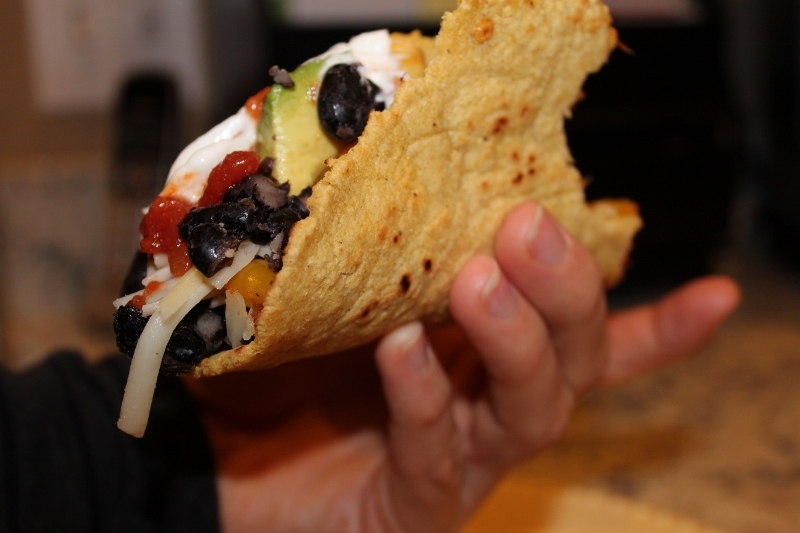 The beauty of fajitas/tacos is that you can make any creation that you want! We had a little bit of everything: grilled chicken, black beans, peppers & onions, roasted corn, salsa, pepperjack cheese, avocado, sour cream, fresh limes. And, they don’t fall apart when you are eating! 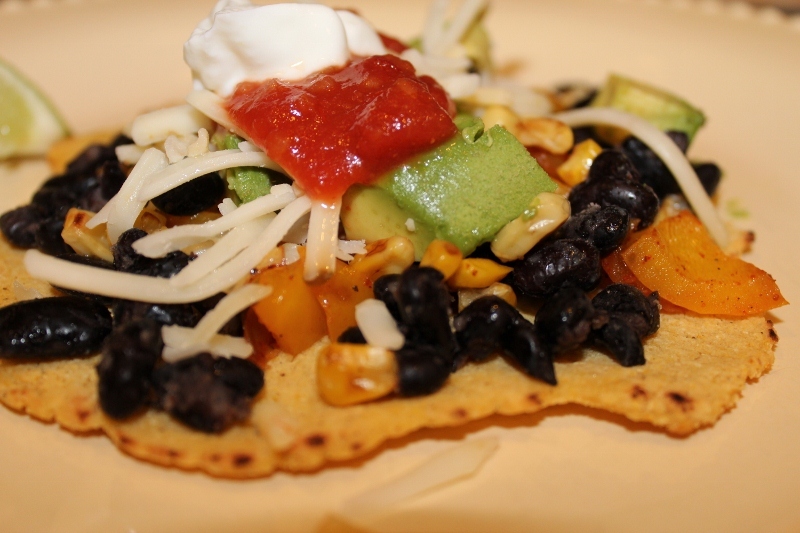 This was a completely delicious meal and so worth the few extra minutes it took to make the tortillas! The tortillas still tasted great the next day, so you could even make them ahead of time is you need to. Yum! 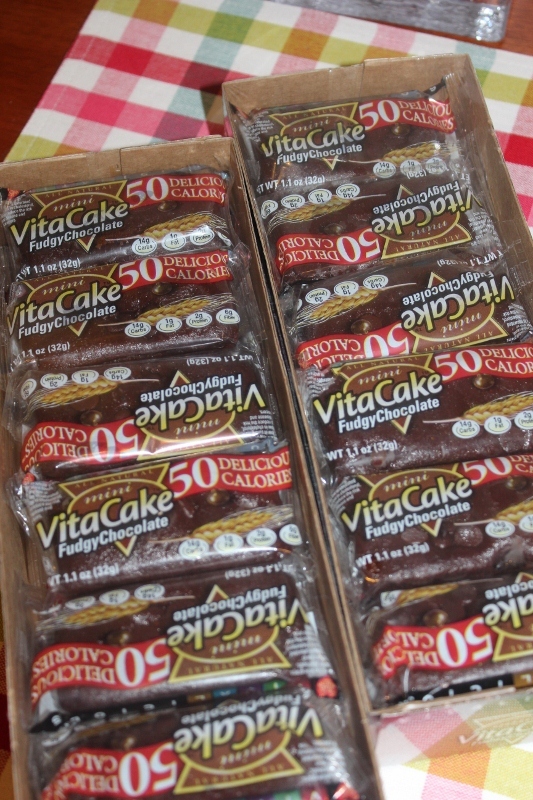 A few months ago, the wonderful folks at Vitalicious sent me some of their new mini Vitacakes to sample. Mini Vitacakes are a smaller version of their Vitatops, which are sold only in Chocolate and clock in at only 50 calories! They are a perfect way to curb your chocolate craving. We created a snack that requires no deliberation or justification – just delicious satisfaction. 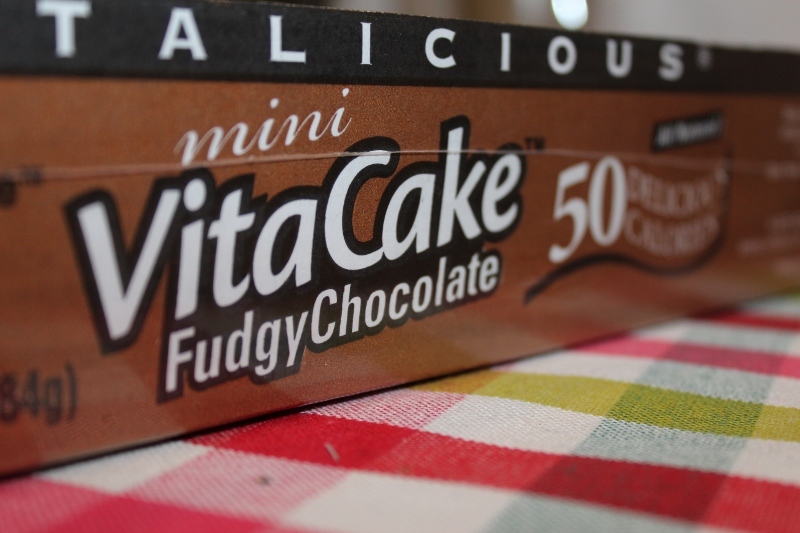 We made our new 50-calorie Fudgy Chocolate mini VitaCakes because we couldn’t find anything like them anywhere. Truly unique, these treats are packed with vitamins, fiber and protein to keep you both full and fulfilled throughout the day. A mini VitaCake indulgence is a no brainer – each of the 50 calories in our mini VitaCake works hard so you can enjoy a filling, guilt-free snack anytime. They are perfect after any meal for a small chocolate fix, or mid-afternoon with a cup of tea (my personal fave!). 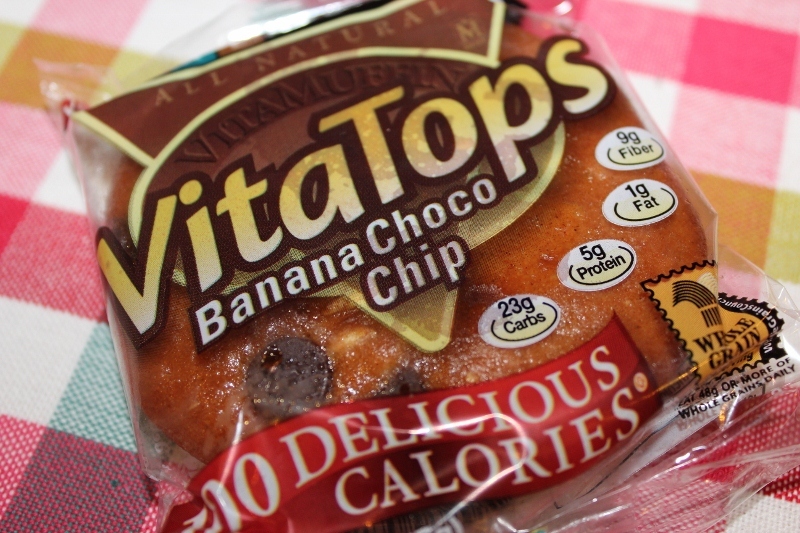 I was also sent the newest flavor of Vitatops – Banana Chocolate Chip! This is by far my favor Vitatop flavor! It tastes just like Banana Bread with Chocolate Chips…what could be better?! I believe that the mini Vitacakes are only sold online at this time and come in a pack of 24. You can purchase other Vitalicious products in the freezer section of your local grocery store. Read my previous review on Vitatops here. 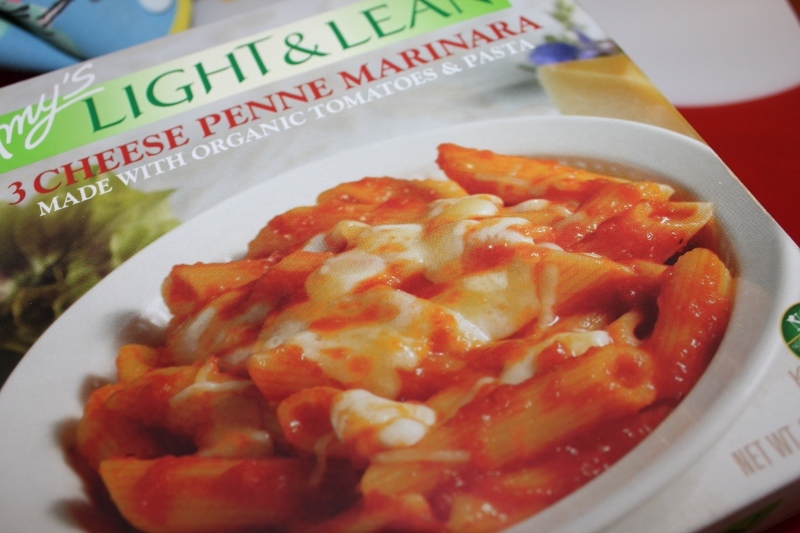 About a month ago, I was contacted to try some new frozen meals from Amy’s Kitchen. 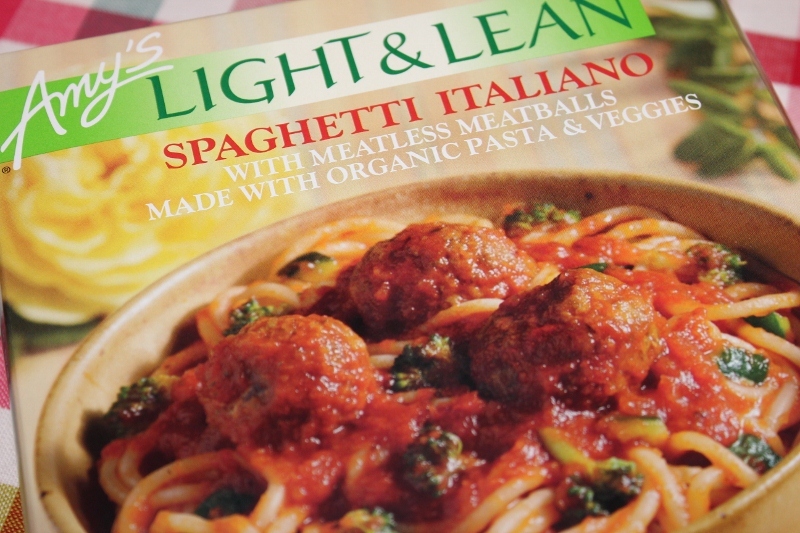 Normally, I don’t buy frozen meals, but when I do, I lean towards Amy’s because they are vegetarian (many are vegan) and contain ‘real’ ingredients. It is nice to have a few meals on hand for those nights that you really don’t want to cook or need something really quick! 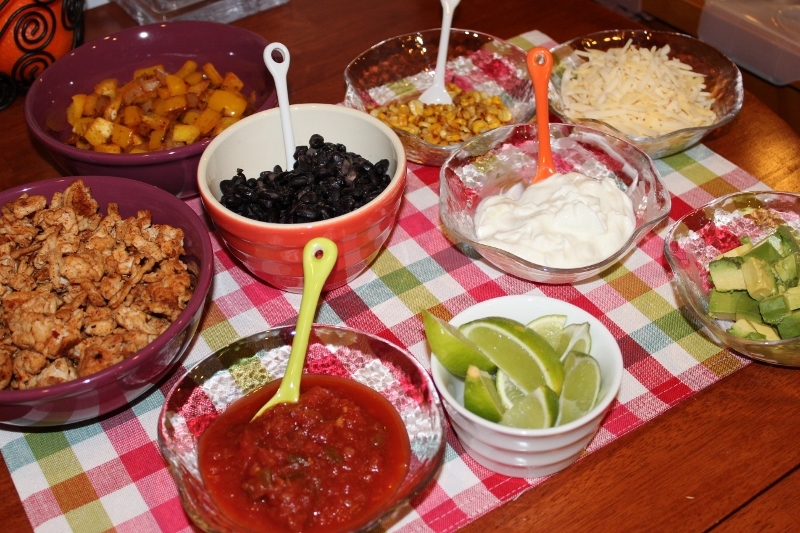 My favorites to keep on hand are their burritos and soups! 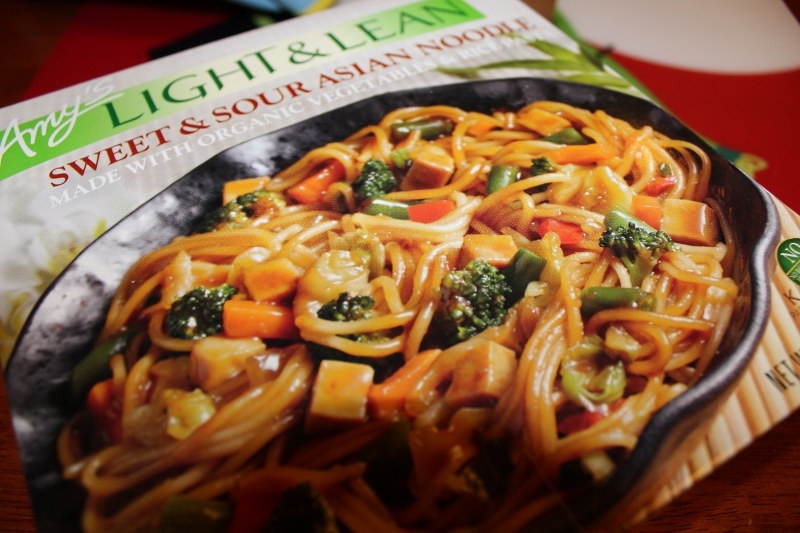 I was excited to try their new Light & Lean meals! You can find them in the freezer section of many grocery stores for under $5.00. Don’t the flavors sound good? Since I really enjoy Amy’s other Burritos, I already knew that this one would be good! 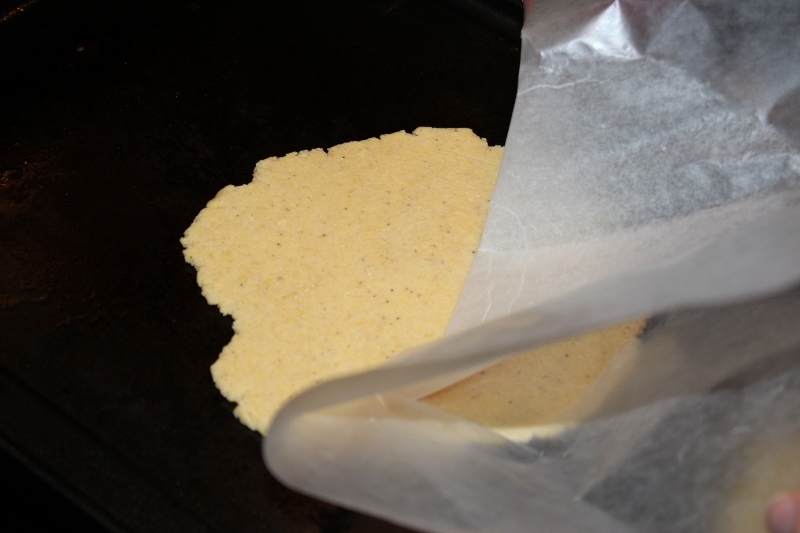 The wrap is filled with plenty of beans and cheese making it taste great. 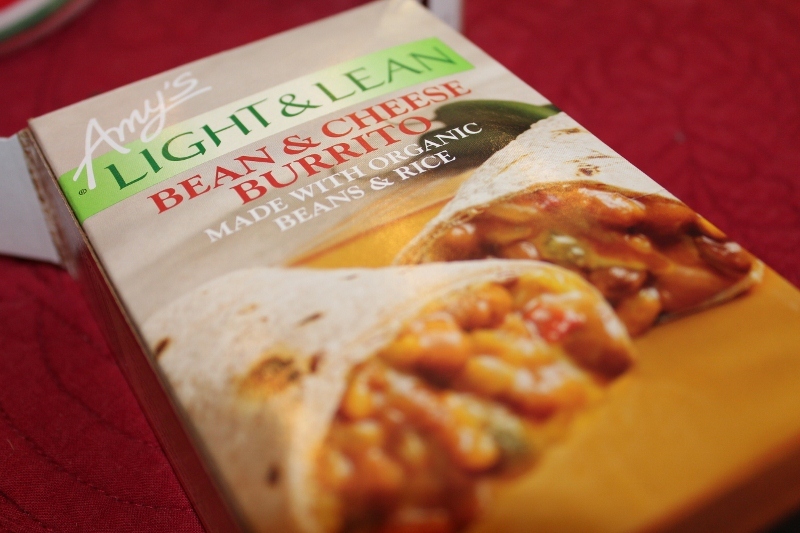 The burrito was a little bland, but I would much prefer that than it being overly salty, as many frozen meals are. 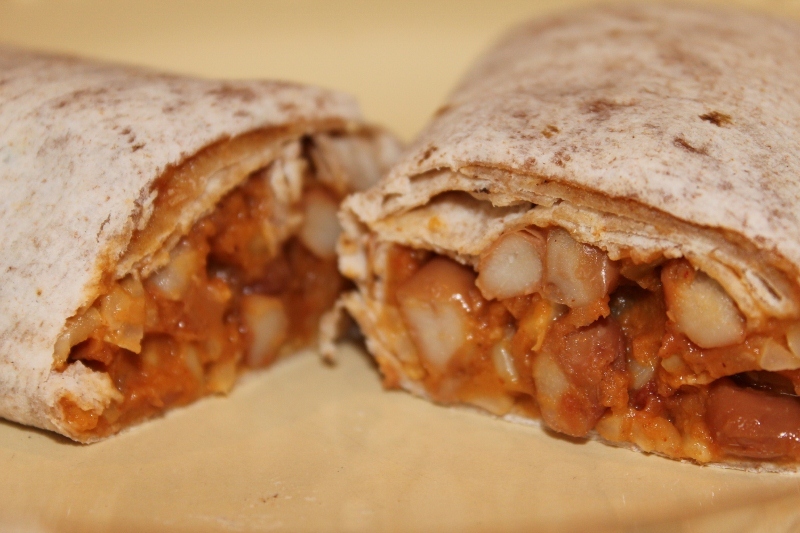 This burrito clocks in at 280 calories and 5 grams of fat. Add a piece of fruit, and this would make a perfect quick lunch. And, the best part?! The ingredients are R-E-A-L! (from the website) Ingredients : 0g Trans Fat/No Added MSG/No Preservatives Organic pinto beans, organic wheat and whole wheat flour, filtered water, organic brown rice, organic tomato puree, organic onions, organic bell peppers, expeller pressed high oleic safflower and/or sunflower oil, Cheddar and Monterey Jack Cheeses (pasteurized milk, culture, salt, annatto, enzymes [without animal enzymes or rennet]), sea salt, organic sweet rice flour, spices, organic wheat gluten, organic garlic, organic cornstarch. Contains milk and wheat. I was most excited to try the Roasted Polenta. I don’t eat polenta very often, but when I do, it always tastes so good! And, it is paired with swiss chard – yum! This meal was by far my favorite! I heated this in the microwave and the polenta was soft, but the outside was still a bit crisp. 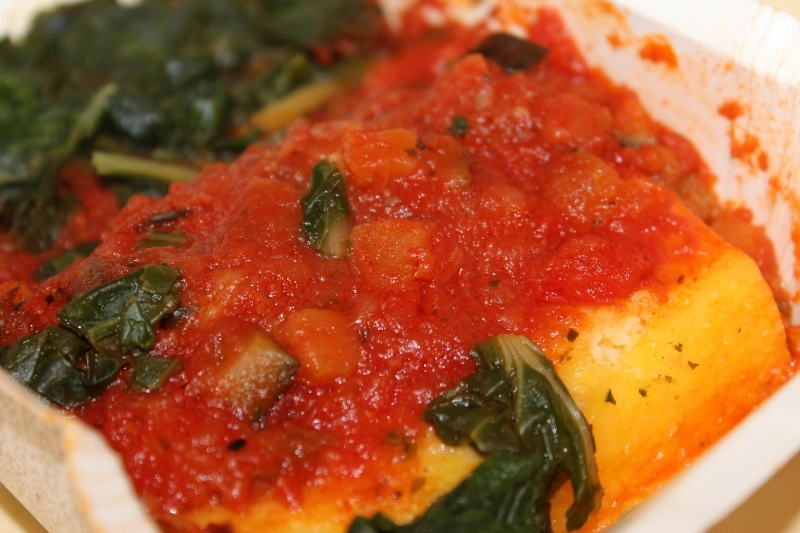 The combination of the polenta, swiss chard and tomato sauce was delicious. Really good for a frozen meal! At only 140 calories and 4 grams of fat, this would make a really good snack! Or, pair it with something else to make more of a meal. I don’t know about you, but 140 calories isn’t enough of a meal for me. (from the website) Ingredients : 0g Trans Fat/No Added MSG/No Preservatives Organic tomato puree, organic zucchini, organic swiss chard, organic lowfat milk, organic cornmeal, organic onions, filtered water, mushrooms, Monterey Jack Cheese (pasteurized milk, culture, salt, enzymes [without animal enzymes or rennet]), organic bell peppers, extra virgin olive oil, grade aa butter (cream, salt, annatto), organic garlic, sea salt, organic evaporated cane juice, black pepper. Contains milk. 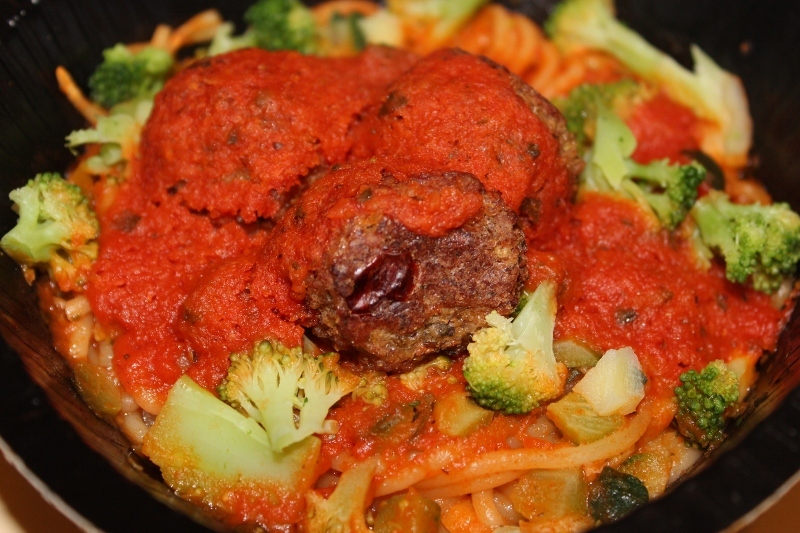 This spaghetti and meatballs dish tasted yummy, but there wasn’t anything particularly special about it. Don’t get me wrong, I ate every last bite because it tasted great. The meatballs were crumbly and mixed in to the pasta, which I liked. The meatballs are made of lentils, quinoa and tofu and I could see bits of lentils and quinoa. 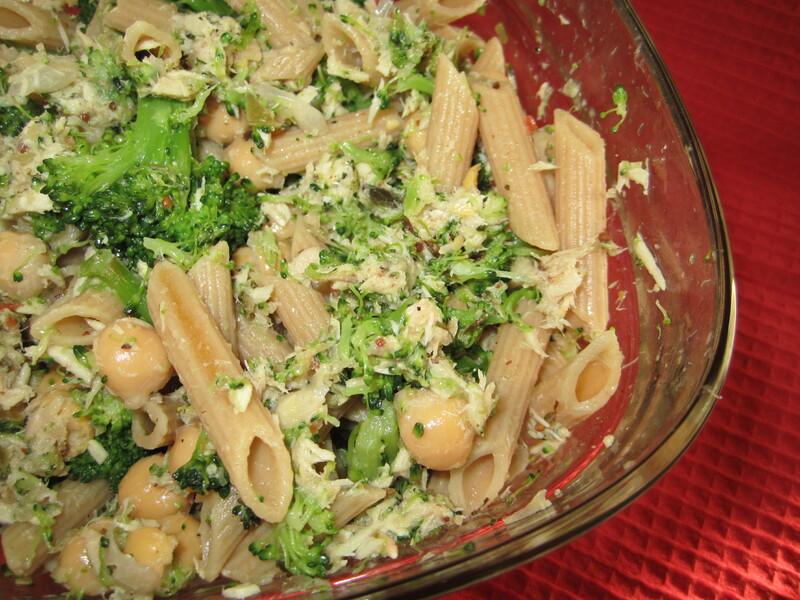 The other thing I liked – there were whole pieces of broccoli! It was nice to have chunks of veggies in the meal. 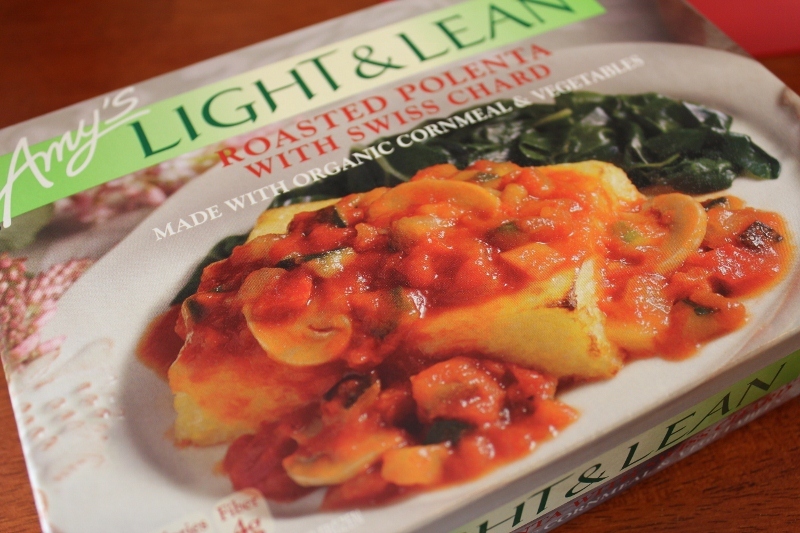 At 240 calories and 5 grams of fat, this could be a good meal paired with a slice of toast. (from the website) Ingredients : 0g Trans Fat/No Added MSG/No Preservatives Organic pasta (organic semolina flour, organic whole wheat flour, water), organic tomato puree, organic zucchini, organic onions, filtered water, organic broccoli, organic long grain red rice, organic tofu (filtered water, organic soybeans, nigari [magnesium chloride, a natural firming agent]), organic quinoa, wheat gluten, extra virgin olive oil, organic green lentils, organic bell peppers, se salt, organic garlic, organic unbleached wheat flour, basil, expeller pressed high oleic safflower and/or sunflower oil, flax seed, spices, organic evaporated cane juice, black pepper, fennel seed, honey, natural hickory smoke flavor, yeast. Contains soy and wheat. I was pleasantly surprised by this meal! It is a freezer meal, so my thought it that the pasta would be mushy and the meal would be flavorless. I should have known better from Amy’s, though. 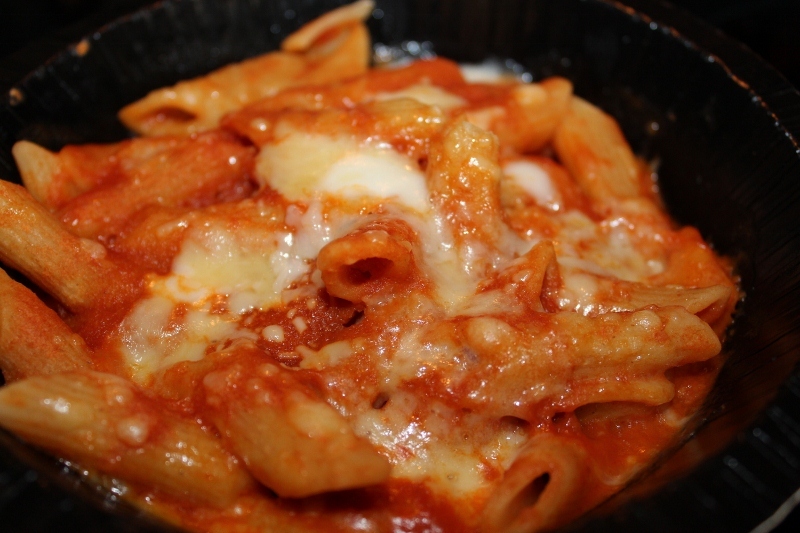 It tasted a lot like baked ziti, which I love! It had a decent amount of cheese, too. Not exactly like homemade, but perfectly fine in a pinch. I really enjoyed it! It clocks in at 270 calories and 5 grams of fat, so pair it with a side of veggies or a big salad and you could have a good meal. I roasted some broccoli and stirred it right in to the penne. (from the website) Ingredients : 0g Trans Fat/No Added MSG/No Preservatives Organic pasta (organic semolina flour, organic whole wheat flour, water), filtered water, organic tomato puree, organic onions, whole milk Mozzarella Cheese (pasteurized whole milk, vinegar, salt, calcium chloride, enzymes [without animal enzymes or rennet]), Fontina Cheese (pasteurized milk, culture, salt, enzymes [without animal enzymes or rennet]), Parmesan Cheese (pasteurized part-skim milk, culture, salt, enzymes [without animal enzymes or rennet]), sea salt, extra virgin olive oil, organic garlic, black pepper. Contains milk and wheat. This was the only meal that I didn’t really like. And, I think it was because of the flavors. 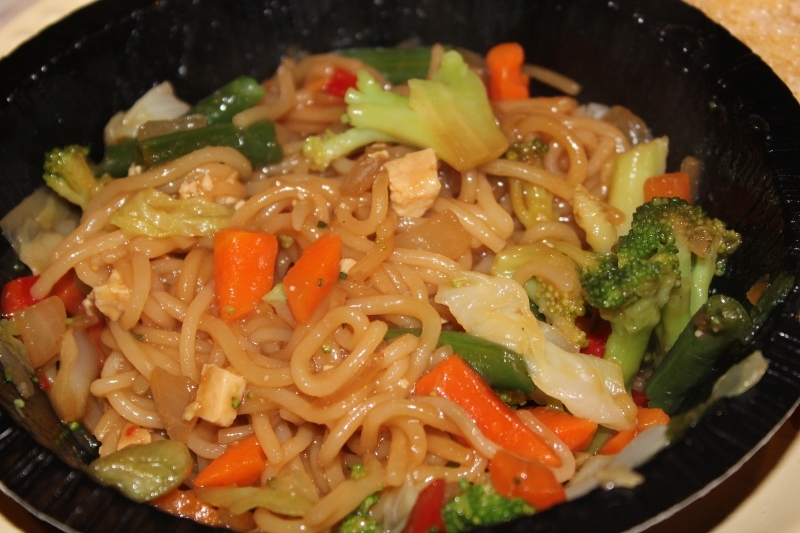 The noodles were not mushy and there were chunks of veggies and tofu, which was great. But, I tasted too much sesame oil, and I’m not a huge tofu fan. I still gobbled it right up, paired with a fresh salad, but it just wasn’t my favorite. The meal has 250 calories and 3 grams of fat. (from the website) Ingredients : 0g Trans Fat/No Added MSG/No Preservatives (Vegan) Organic rice pasta (organic rice flour, water), organic broccoli, organic green beans, organic carrots, organic tofu (filtered water, organic soybeans, nigari [magnesium chloride, a natural firming agent]), organic cabbage, organic tamari (water, organic soybeans, salt), pineapple juice, organic evaporated cane juice, organic bell peppers, organic green onions, organic onions, filtered water, organic lemon juice, organic ginger, organic sesame seed oil, organic cornstarch, organic garlic, expeller pressed high oleic safflower and/or sunflower oil, spices, black pepper. Contains soy and sesame seed oil. 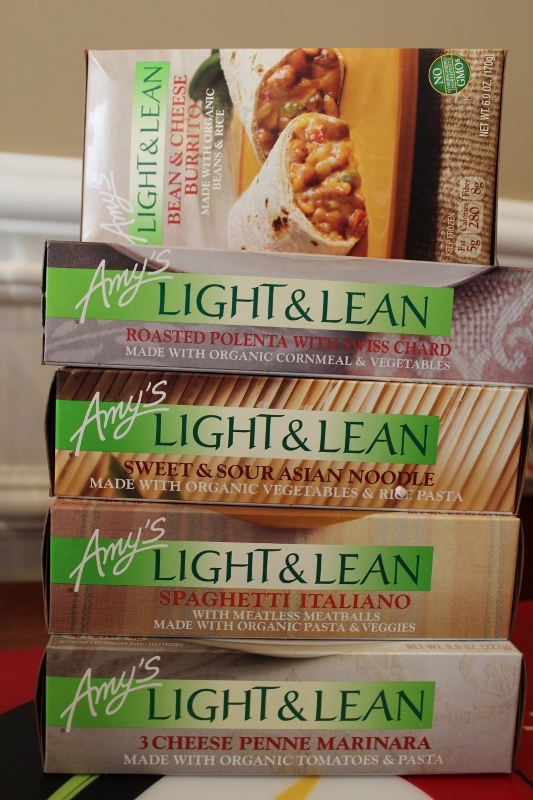 Amy’s Kitchen has a large variety of other frozen dinners meals, such as pizza, desserts, chili, breakfast bowls, snacks, etc. I would definitely try feel comfortable buying these meals due to the real food ingredients, and because they taste pretty good! Since these Light & Lean meals all come in at under 300 calories (some well under 300 calories), I felt that I needed to eat something else along with the meal. I mainly ate the meals for lunches and paired them with a yogurt and a piece of fruit. By doing that, they made a perfectly satisfying meal. Thanks, Amy’s Kitchen, for letting me try these meals! Has anyone seen this video on you tube??? If you haven’t, definitely watch it! It really makes you think…how do we know when foods are truly organic?? And, how can we find that out? Are you craving a simple weeknight meal? 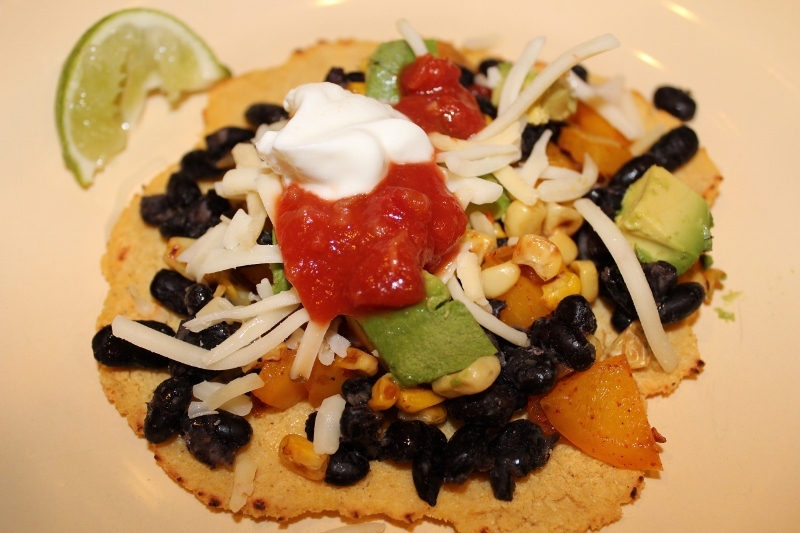 Something super easy to make, but nutritious and completely delicious to eat? This is it! Trust me. Two of my favorite veggies are sweet potatoes and kale. My favorite ways to eat them? 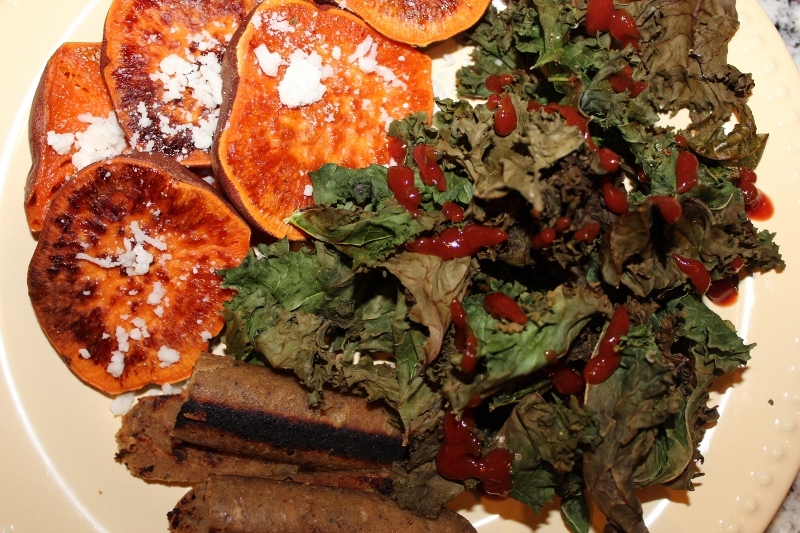 Low and slow sweet potatoes and kale chips! 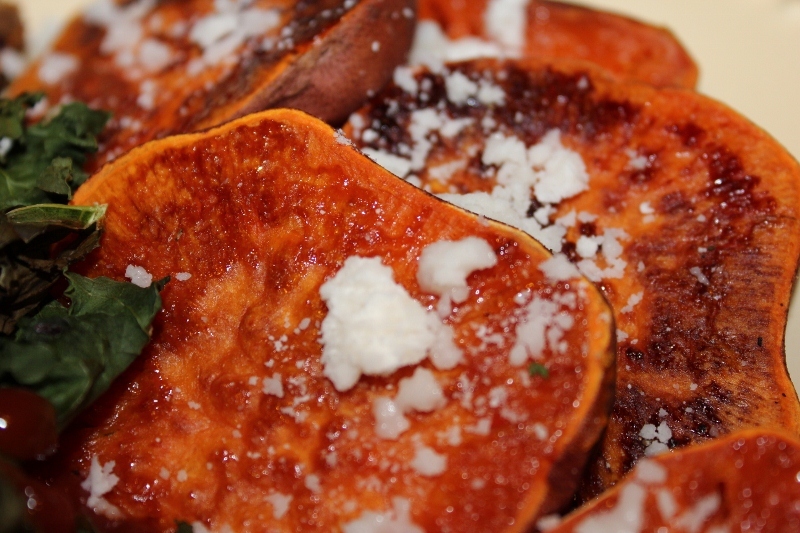 Wash your sweet potato and cut into round slices. Place your rounds on a cookie sheet and brush with coconut oil. Bake at 350 for 30 minutes, then increase the temperature to 400 and bake for an additional 20 minutes. They come out perfect every time! 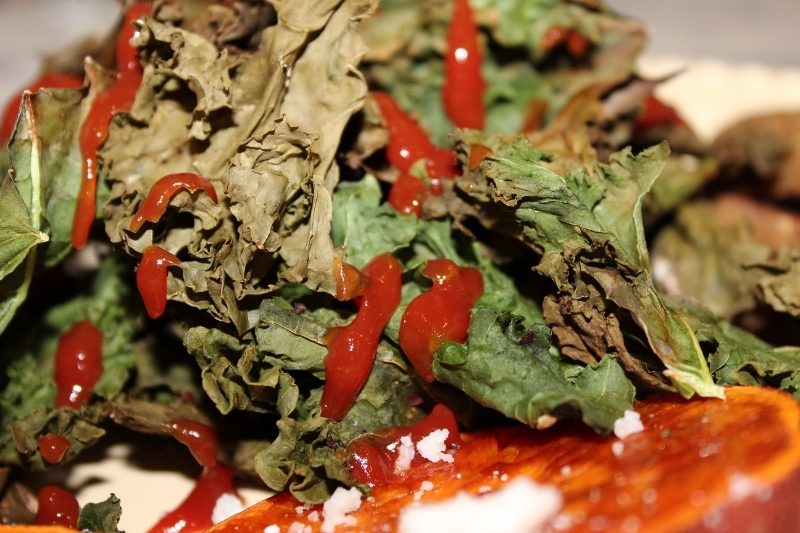 Tear kale into bite size pieces and wash. Spread out on a cookie sheet, mist with olive oil, and sprinkle with salt and pepper. 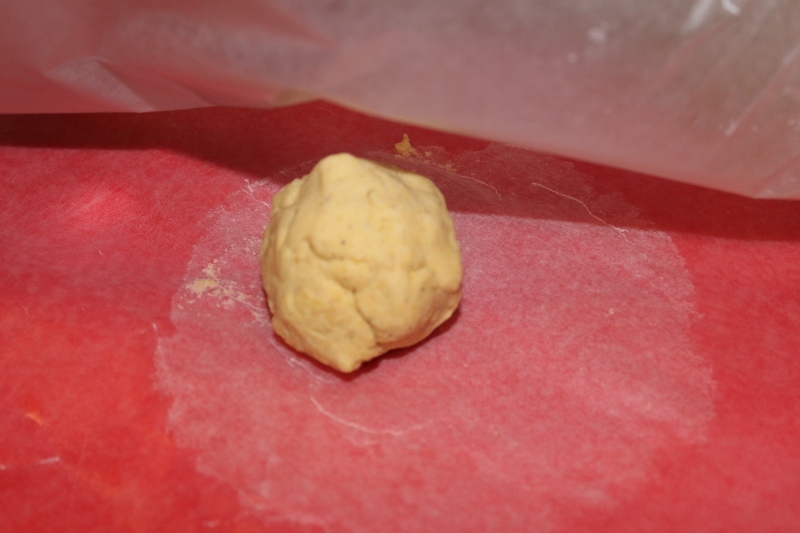 Bake at 400 for 5-7 minutes until edges are browned. With these two delicious veggies, all you need to add is a protein. I grilled up an apple and sage Field Roast Veggie Sausage, but I served this to my husband with a piece of chicken. Anything would work. This meal was perfect after a long day at work. It’s the start of a new year! The perfect time to get back on track with your healthy lifestyle after the holiday season. One of my goals is to start cooking more and it is easy to do that when you have a full stocked fridge and pantry. Another easy way to get back in to cooking is to plan simple quick meals for the week. That way, when you get home from a busy day at work, you will already have a simple menu planned. Try to plan meals that will take you no longer than 30-45 minutes from start to finish because that is the key to wanting to cook after a busy day (it would most likely take you that long to get takeout anyways!). 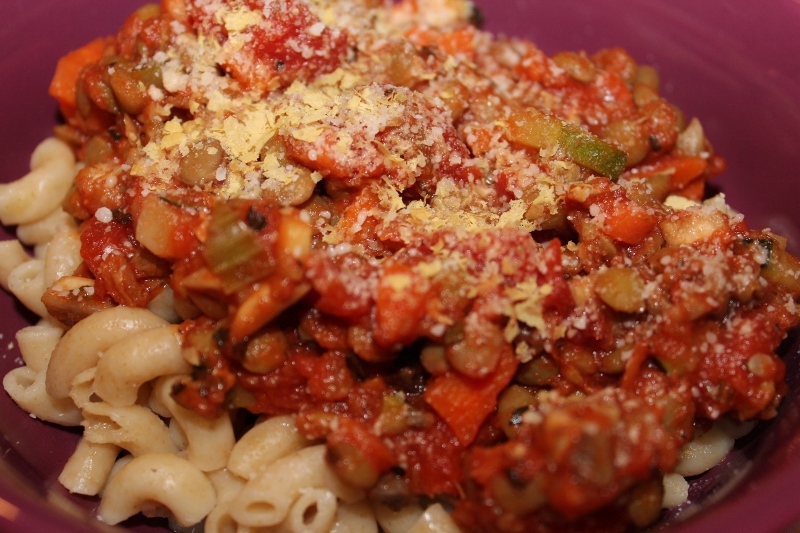 On the menu tonight – Lentil Bolognese. 1. 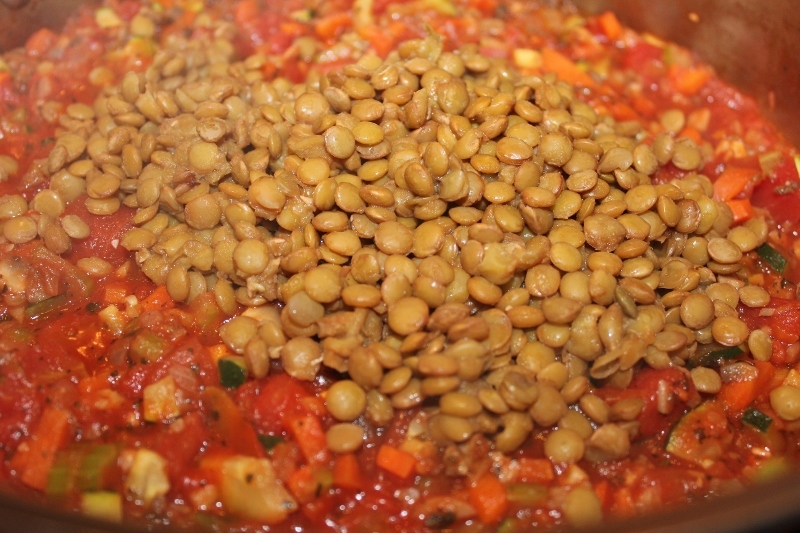 Start by putting 1 cup of lentils in a pot (or rice cooker) with 2 cups of water. Bring to a boil, then reduce heat to a simmer. Cover and simmer for about 25 minutes, until tender. 2. Next, bring a pot of salted water to a boil. Add your pasta and cook until al-dente, about 7-9 minutes. Drain, rinse with hot water to prevent sticking and set aside. 3. Meanwhile, get to work chopping your veggies! Mince your garlic, onion, carrot, celery, zucchini and mushrooms. 4. Heat a skillet over medium heat and add 2 tbsp olive oil. 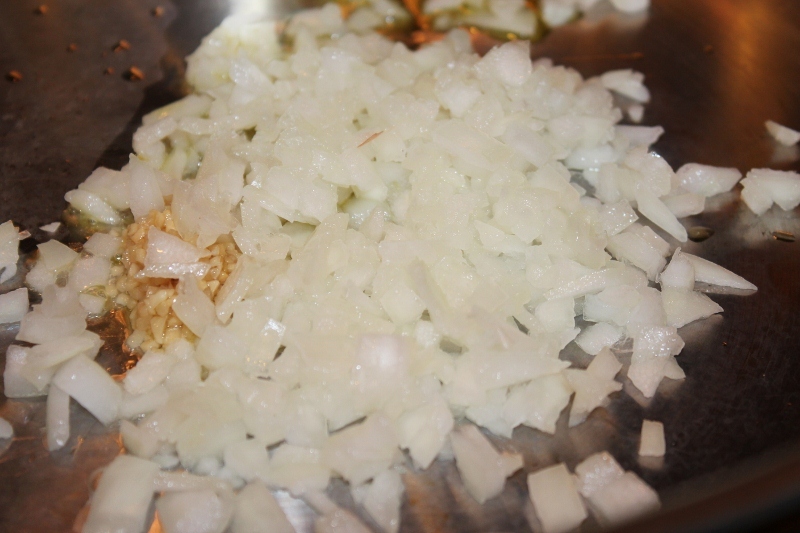 Add your onion and garlic and cook until tender, about 5 minutes. 5. 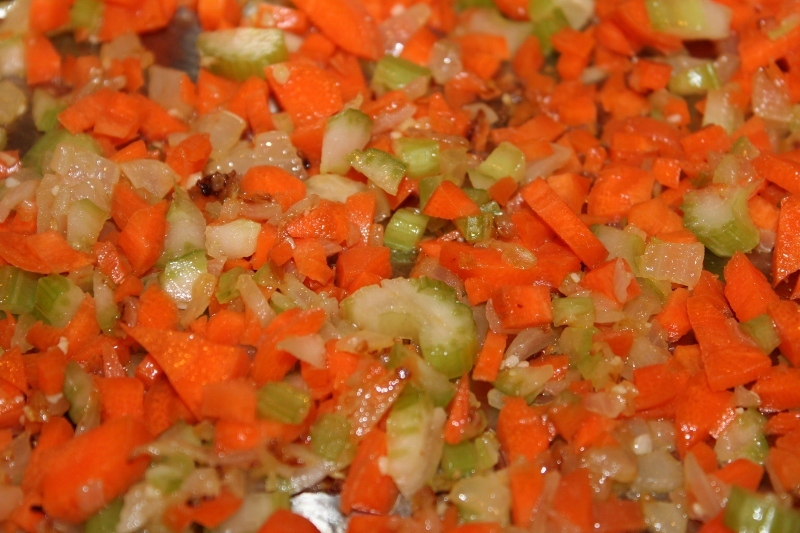 Add your chopped carrots and celery and cook for 3-5 minutes, until tender. 6. 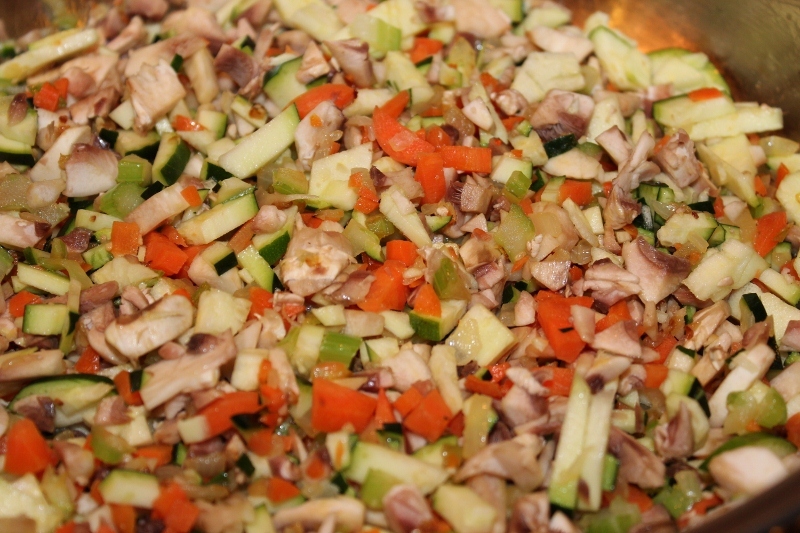 Then, add the zucchini and mushrooms and cook for an additional 2-3 minutes, until just tender. 7. 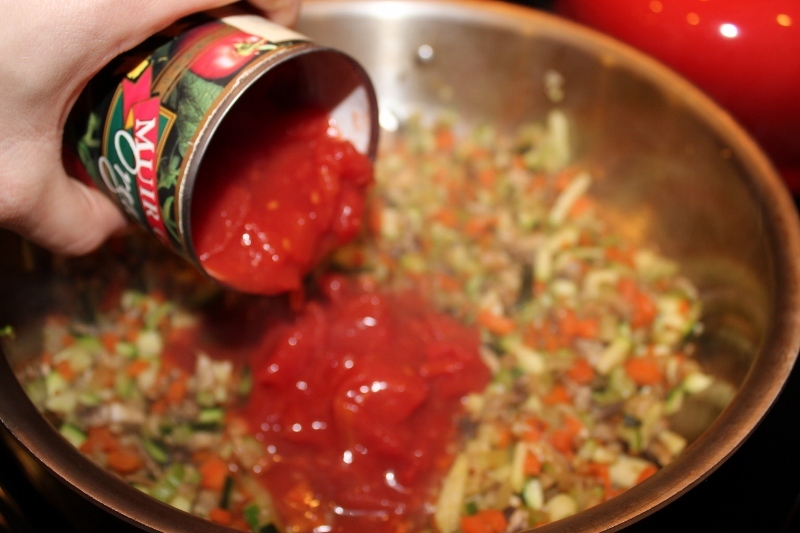 Add the 2 cans of tomatoes and tomato paste and cook on medium-low heat until warm. 8. 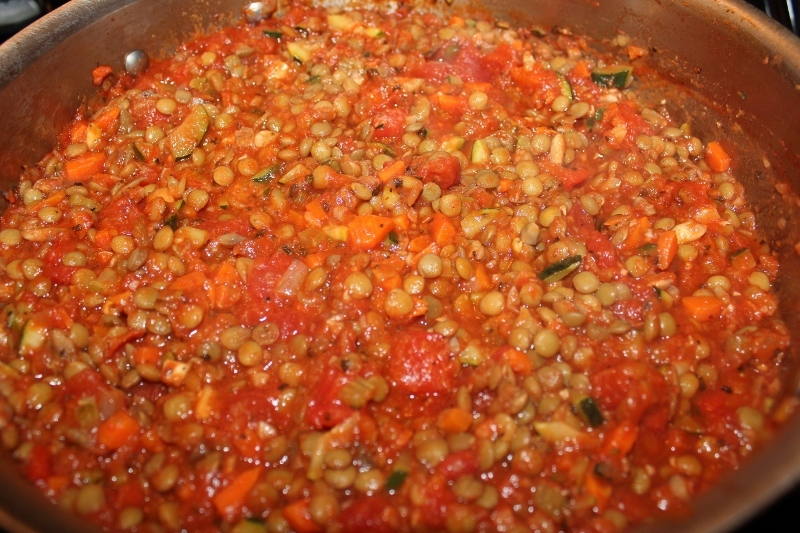 Add cooked lentils and basil. 9. Mix everything together and simmer until ready to serve. 10. 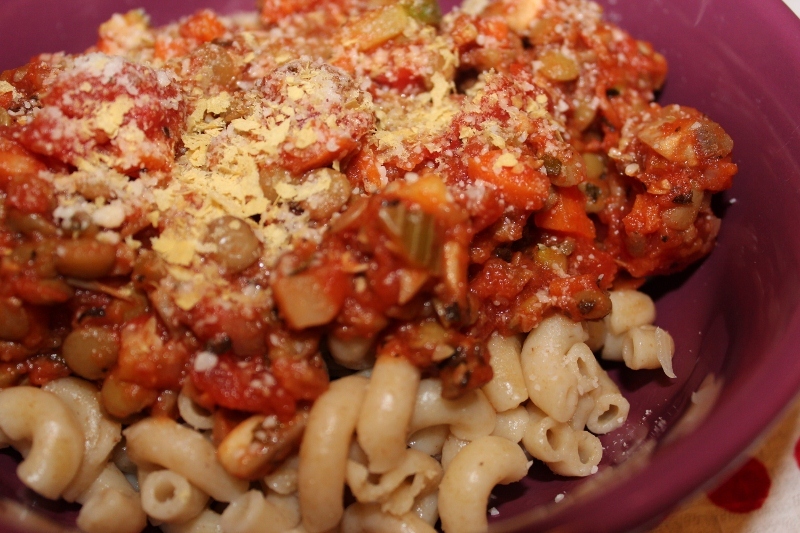 Serve warm over pasta with a sprinkle of parmesan cheese or nutritional yeast. This makes a terrific weeknight dinner because it only takes about 40 minutes to prepare start to finish and tastes delicious! Vegetables make super simple dinners and when you pair them with beans or a grain (or both! ), you add protein to keep you satisfied. This recipe will serve 6-8 people. 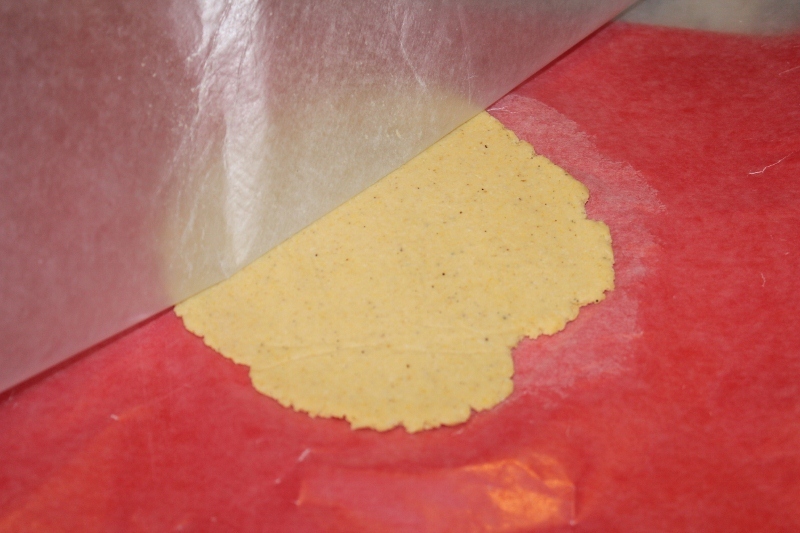 You can cut the recipe in half, or make the full recipe and save it for leftovers. It keeps very well in the fridge or freezer! I have been doing a great job of sticking to my goals over the past few weeks! I have been doing cardio 4-5 times per week and weight lifting or doing a mini bootcamp 2 times per week. My cardio includes running, walking, elliptical or an interval workout. I already feel so much better mentally and physically by making working out a priority again! But, my goals didn’t stop there. Cooking more and eating healthy real food has been even more of a priority for me. I have only been shopping around the perimeter of the grocery store (except for a few items) and picking up delicious fresh fruits and veggies each week. It is really easy to eat healthy if you only have healthy foods in your house. I used to be so good at this (check out my pantry here! ), but after having a baby I got a little off track. But, I’m back!! My pantry is re-stocked and I am getting back in to cooking delicious and healthy meals for my family. It is the end of the week, so our fridge is looking a little bare, but that didn’t stop me from making a delicious lunch! Throw everything in to a bowl and mix! Viola! 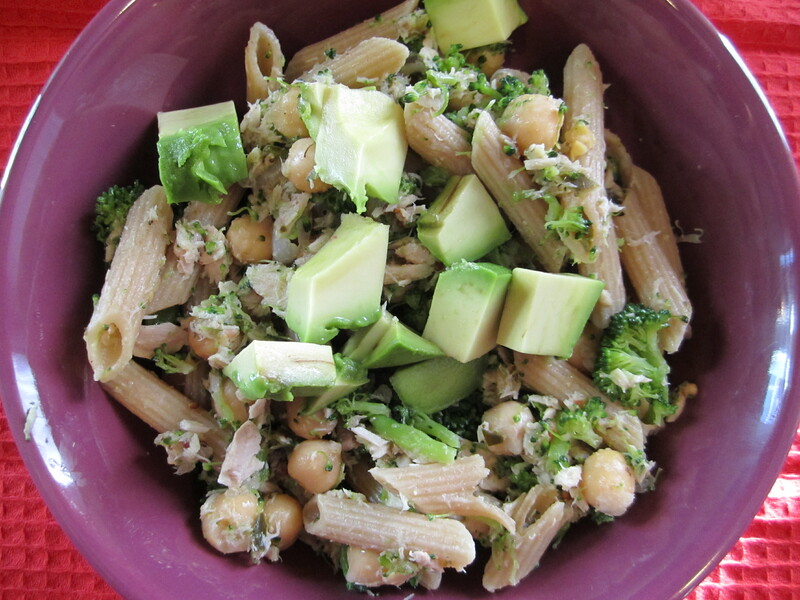 A simple, delicious, healthy meal!! This meal was delicious. If you like tuna, it is a must. You could even serve it over a bed of greens to get in more nutrients. It would be a perfect meal after a long day at work, or something that you could make and grab for lunch each day. 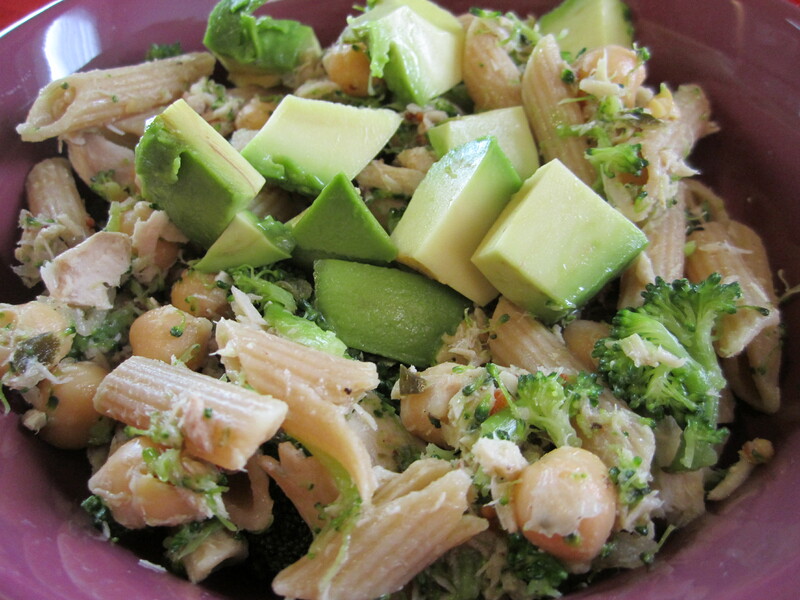 With the addition of the avocado, this meal is a great balance of protein, veggies, fat and carbs.